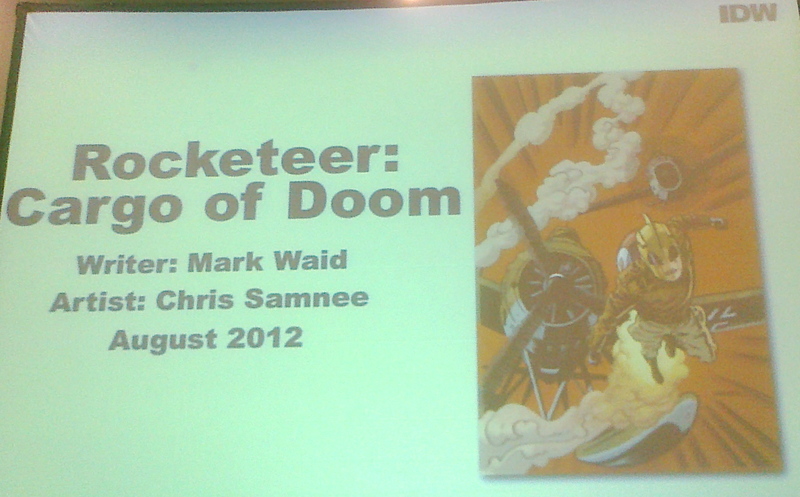 This entry was posted in Comics and tagged comics, IDW, Mark Waid, Rocketeer, superheroes, WonderCon. Bookmark the permalink. Thank you so much for your kind words about Vigilante Project. 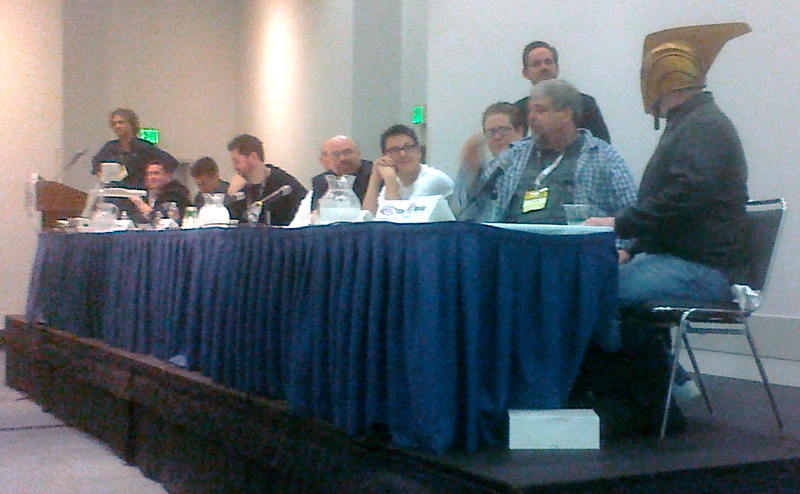 Though we won’t have a booth or table at WonderCon this year, we are wrapping up our graphic novel. We’d love to send you a copy when it’s finished, and hopefully get your feedback and a review. Please drop me an email and we can make arrangements. 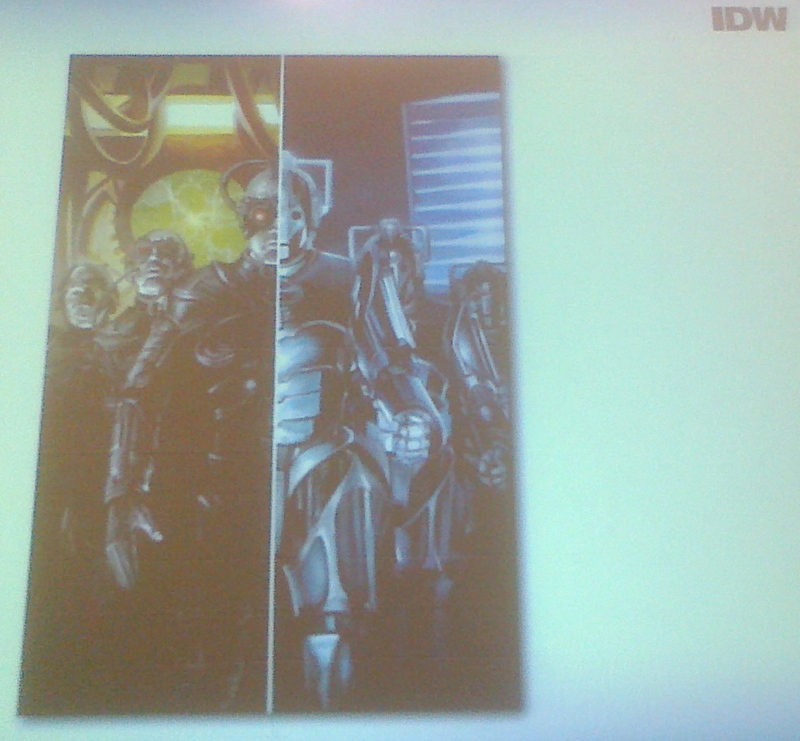 The graphic novel is expected to be delivered in May.